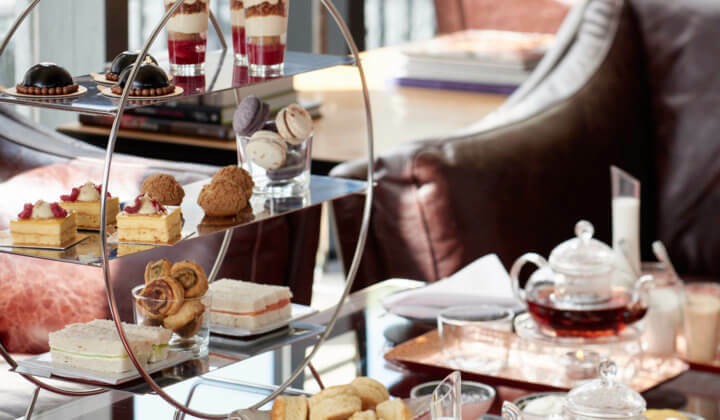 It’s one of the hotel’s most time-honoured traditions to offer their guests a stunning selection of over 40 teas and a great variety of sweet and savoury pastries. It is essential to book a table in advance to make sure you don’t miss the typical South African milk tart called “melktert”. 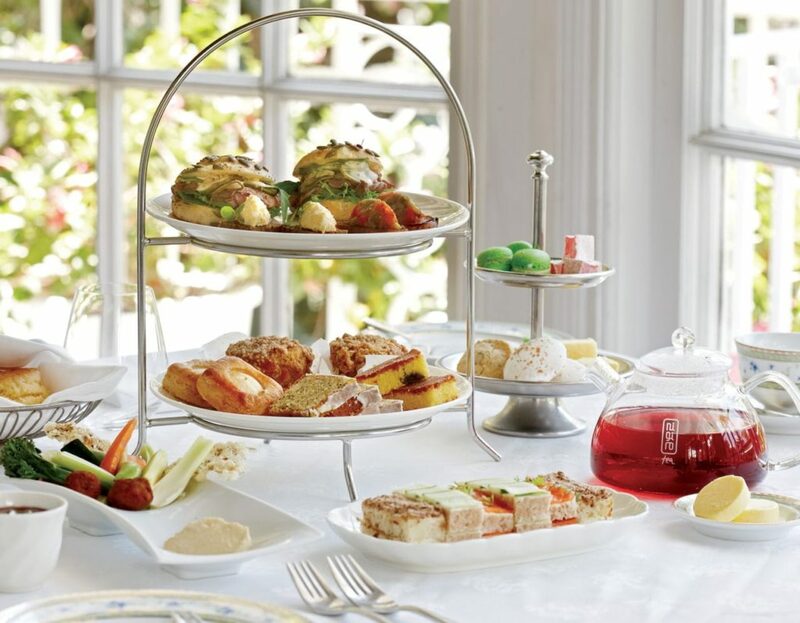 For High Tea with a gorgeous ocean view, the 12 Apostles is the perfect spot where you can find an assortment of 18 different tea flavours as well as home-made traditional pastries, warm scones with thick cream and home-made jam and delicate finger sandwiches with a selection of classic fillings. 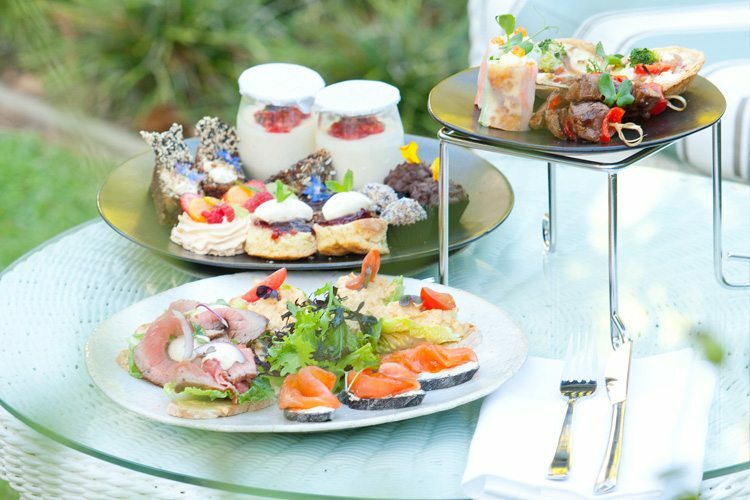 In beautiful lush green surroundings of Cape Town’s Southern suburb, sit back, relax and enjoy High Tea on a historic wine farm. 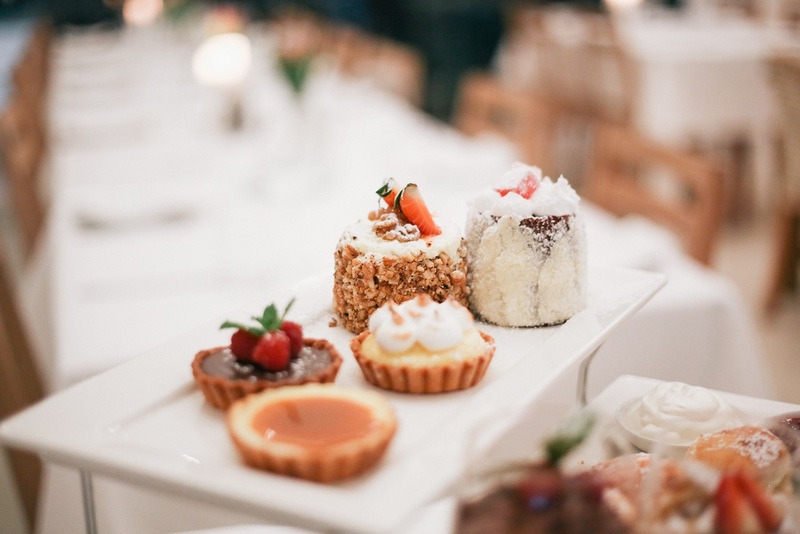 Enjoy a great choice of savoury treats such as roasted vegetable & goat’s cheese tarts followed by an array of sweet pastries including Classic Madagascan chocolate cake or fresh fruit pavlovas at the Cellars-Hohenort. You’ll find a fine selection of fragrant teas and coffees at this lovely spot in the heart of the Constantia Valley. 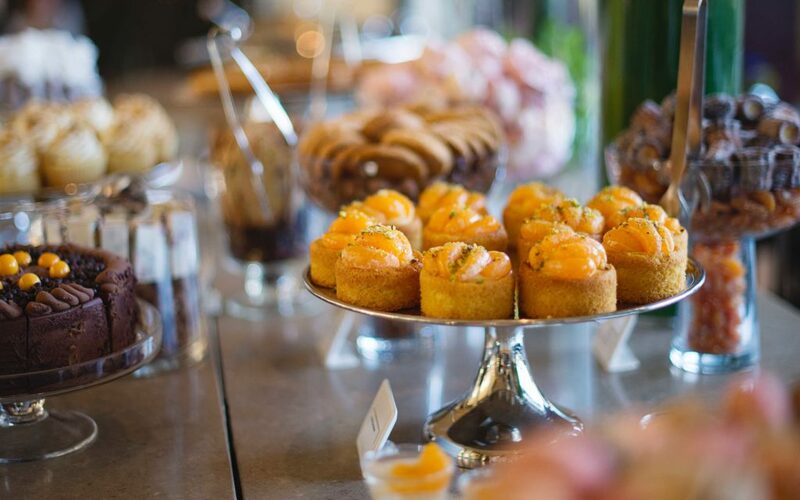 The Granary Cafe at the stylish Silo Hotel offers high tea with a great array of delicious sweet and savoury treats. Find yourself sitting on the sixth-floor in in funkily decorated surrounding on decadent leather couches sipping your cup of tea and enjoying the view over the city bowl and the V&A Waterfront. Make sure that you book 24 hours in advance or if you have special requests or dietary requirements give the hotel 48 hours’ notice. The One & Only luxury resort in Cape Town is located conveniently close to the V&A Waterfront and offers a huge variety of treats such as pesto straws, finger sandwiches, satay skewers or for those with a sweet tooth freshly baked scones, cupcakes, macarons and a lot more tasty delights. Another lovely spot for spending a classy afternoon with friends or family is Harbour House Contantia Nek. Here you will find a tasty selection of different teas as well as sweet and savoury pastries which include amongst others delights scones with cream & strawberry jam, dark chocolate tart or different kinds of sandwiches. 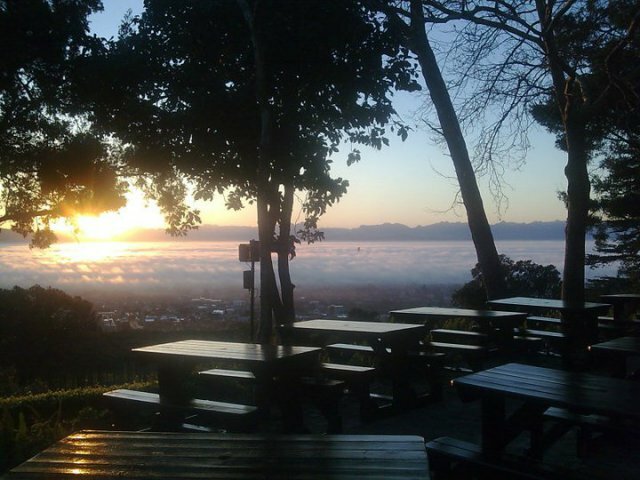 Last but not least we want to recommend the Rhodes Memorial Restaurant. They offer several kinds of teas, Lavazza coffee and of course delicious snacks like apple crumble, brandy pudding, scones and many more. If you choose to have high tea at this cozy restaurant situated next to the famous Rhodes Memorial you should note that they only serve it on request.